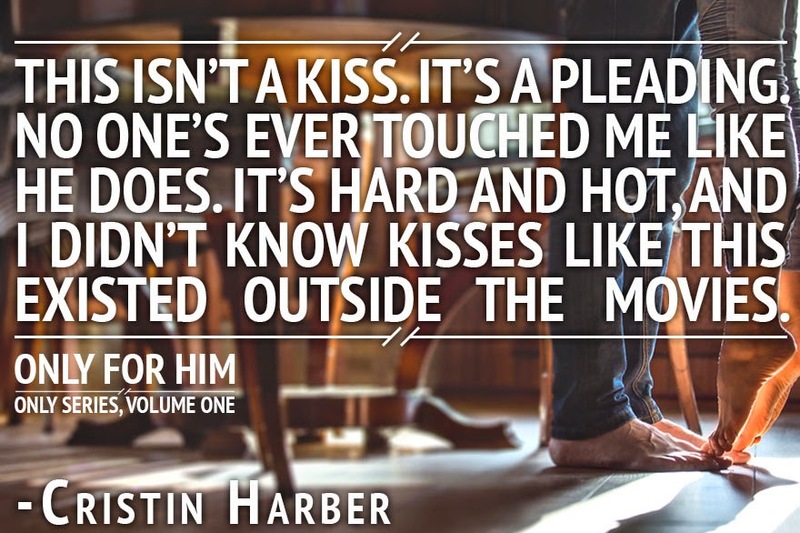 ONLY FOR HIM by Cristin Harber is available today! You guys seriously have no idea how excited I am for you to get your hands on this!! You do not want to miss volume 1 of Grayson and Emma's epic love story! SO EPIC!! 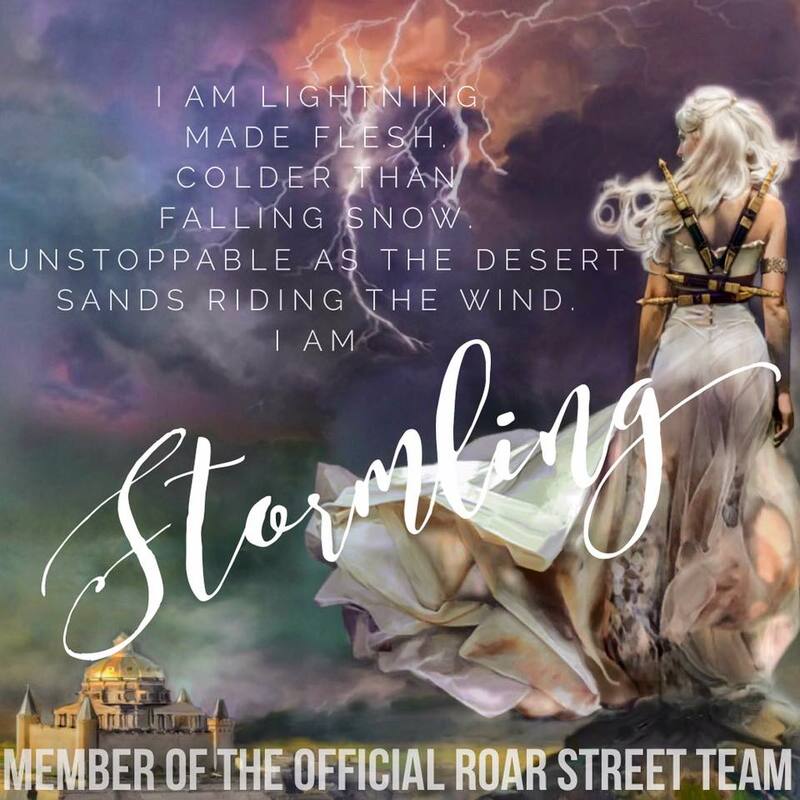 Cristin is giving away a $10 Amazon gift card and a Titan series swag pack! Don't miss the upcoming twitter chat with Cristin Harber, K. A. Tucker, and Chelsea Fine! 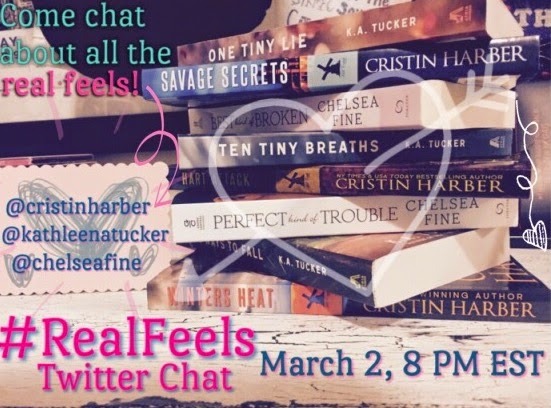 We will be chatting about the "real" feels we get from nitty gritty books!